Hello, I would like more information about the 2015 Dodge Challenger, stock# AP10803. 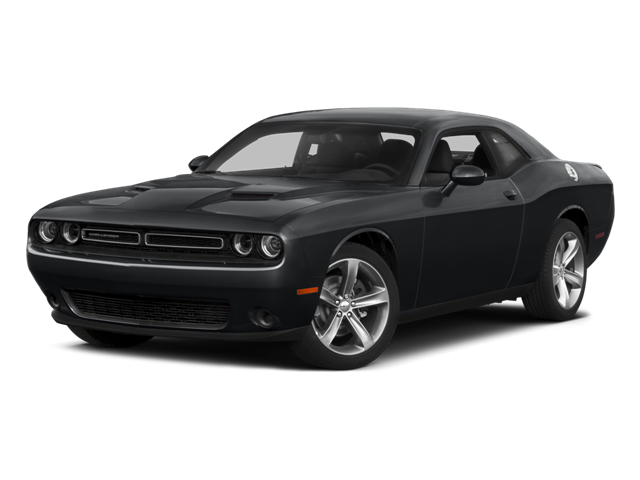 I would like test drive the 2015 Dodge Challenger, stock# AP10803. Please text me about this 2015 Dodge Challenger (2C3CDZAG5FH839328).